The Ho'oponopono Workshop by Karishma Ahuja was just SUPERB. I feel so empowered after the Workshop. The tools we learnt are very useful for day to day problems, easy ways to keep Cleaning and Erasing all our Problems. 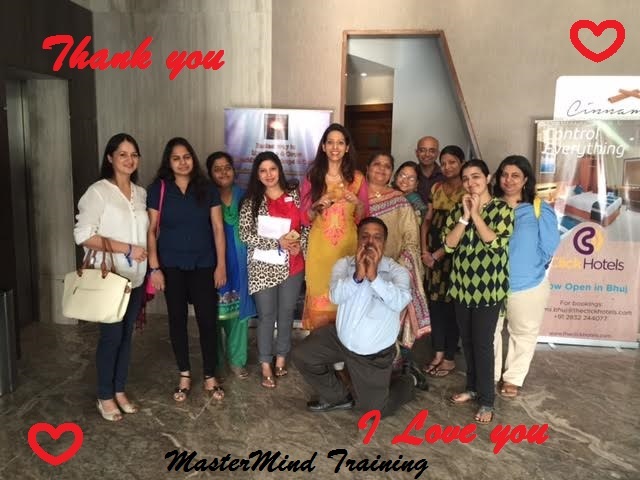 My experience in One word.....'Enlightening'.I heard about this course from my wife, It Feels great to have attended this workshop and to learn easy techniques to resolve life's Challenges.